NTC has enlisted our Professional Educators to provide input about using digital games to teach STEM subjects in the classroom. Read our report to find out what we learned. To access this content, please complete the form. 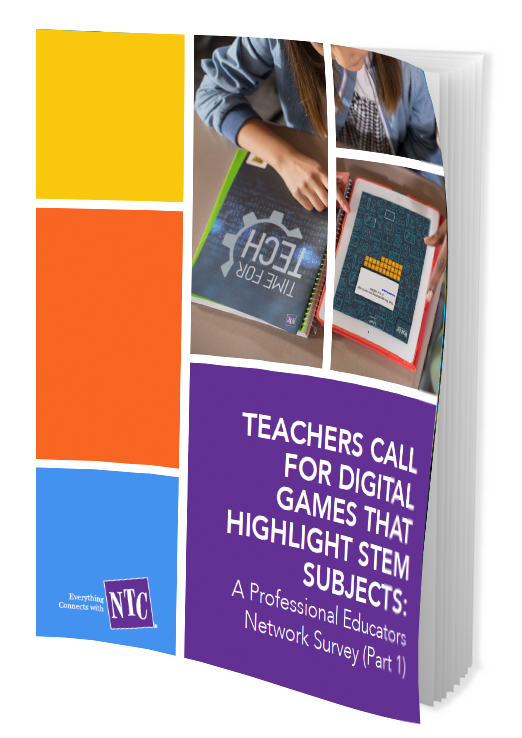 Recently, NTC surveyed its Professional Educators Network (PEN) – a community of over 8,000 classroom educators– to gain insight into the use of educational digital games in the classroom. PEN members know better than anyone how digital technologies can be used to inspire students and teach important subjects in a memorable way. Our PEN Report on Digital Games strives to understand where the future of digital technology in the classroom is headed, along with the specific benefits of digital games and how they might be used to engage students in STEM subjects and careers. Since 1978, NTC has visited thousands of K-12 schools each year, forming meaningful, long-lasting connections with students and teachers throughout the country. With this vast network of passionate, creative educators on our team, we realized we had the opportunity to gain important insights and feedback from those with firsthand experience. Hence, the Professional Educators Network was born in 2014, providing a platform for teachers everywhere to help improve our ever-expanding library of educational resources and provide advice and direction to our clients. 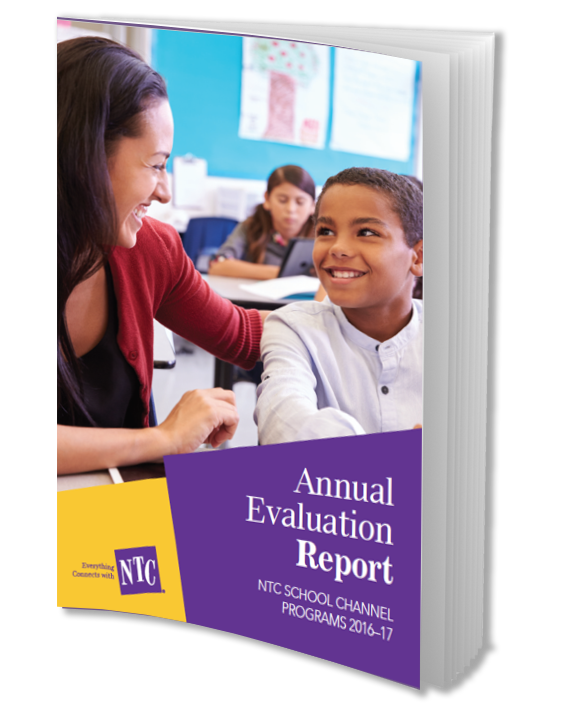 We at NTC know that a creative in-school STEAM program can only truly excel when it’s accompanied by detailed follow-up evaluation. The quantifiable results gleaned from teacher evaluations allow us to continually improve our educational offerings, while more in-depth surveys like the PEN Report on Digital Games enable us to dig deep into the cutting-edge innovations and future trends of K-12 learning. Many more revelations can be found in our PEN Report on Digital Games, offered by the educators that use them most frequently. Dive in to discover why digital games are at the forefront of engaging K-12 students in STEM disciplines.